The pioneering battery technology in a Toyota Hybrid is engineered to last for the entire lifetime of the car. And because a Toyota Hybrid’s battery is self-charging, it never needs to be plugged in to be recharged. All Hybrid components, including the Hybrid battery, come with Toyota’s 5-year/100,000km* warranty from new. 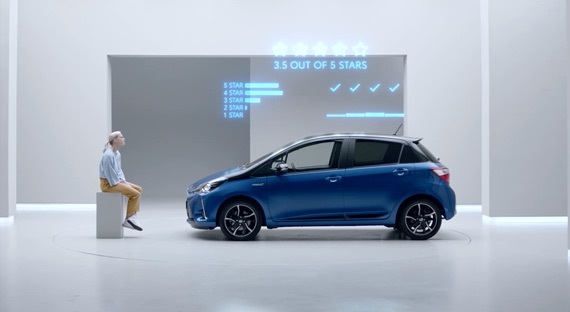 As part of the Toyota Hybrid Health Check, your vehicle’s Hybrid system and Hybrid battery will be checked by Toyota Technicians to ensure it is in top condition. Having this carried out annually will mean your Toyota is eligible for a further 1-year/15,000km* of Hybrid Battery Extended Care, up to a total of 10 years. Still have questions like how long do Hybrid batteries last? Discover the answers to other popular Hybrid questions below or find the best Hybrid for you in our range.